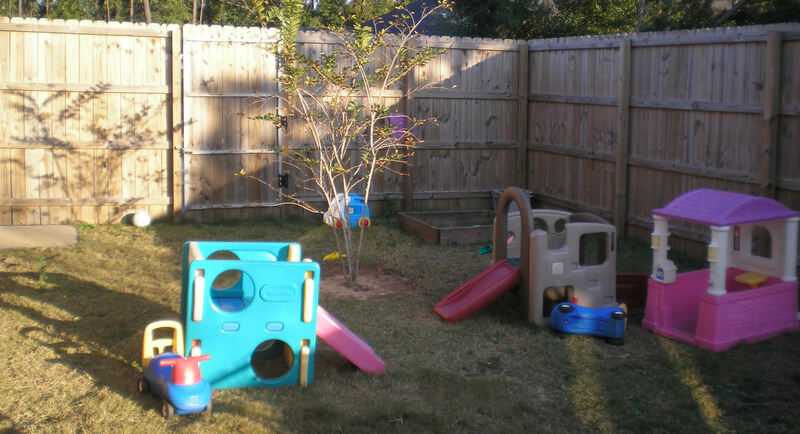 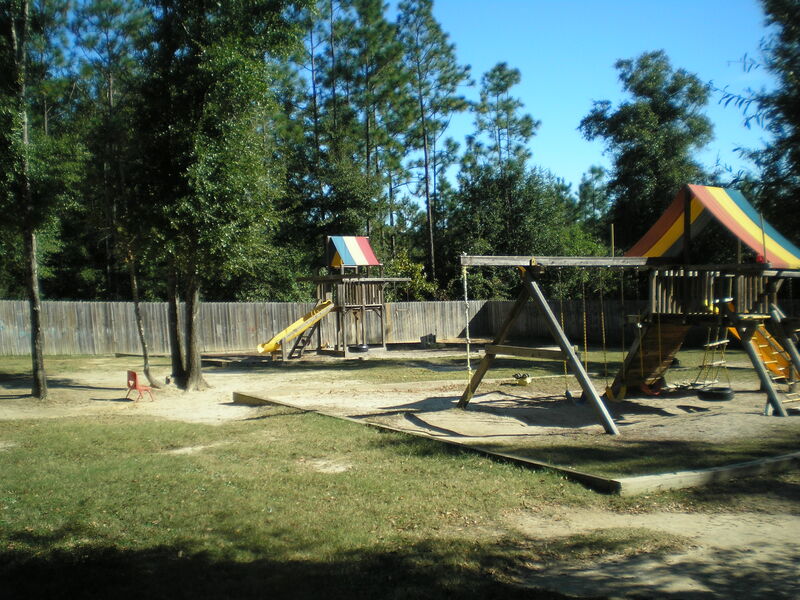 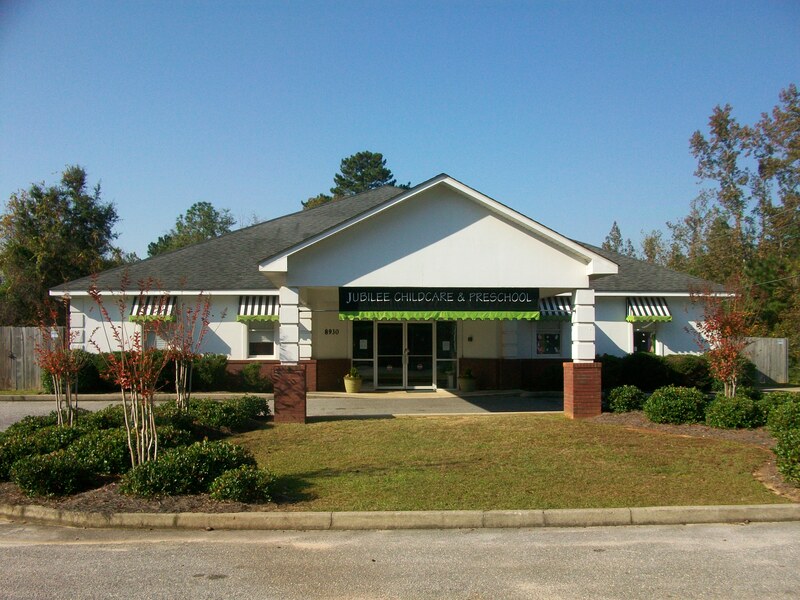 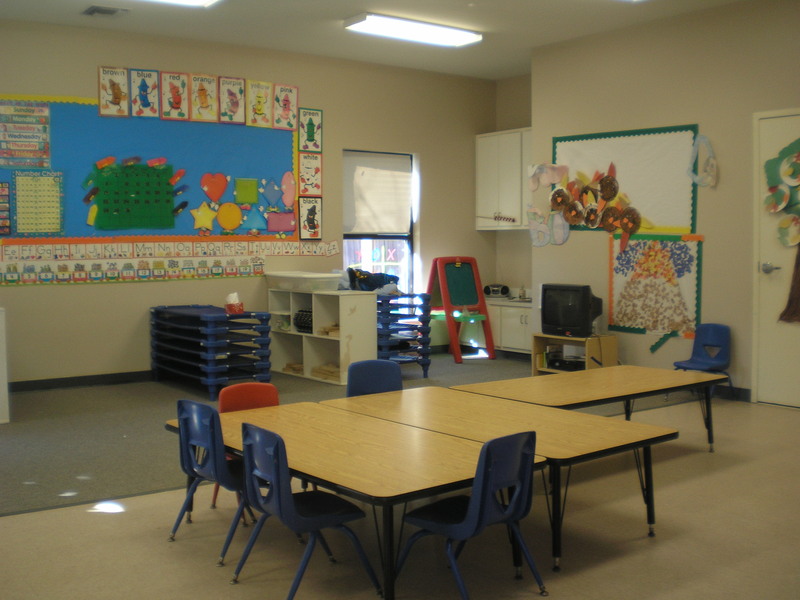 Jubilee Child Care Center & Preschool, LLC operates two child care centers in the Mobile, Alabama metropolitan area. 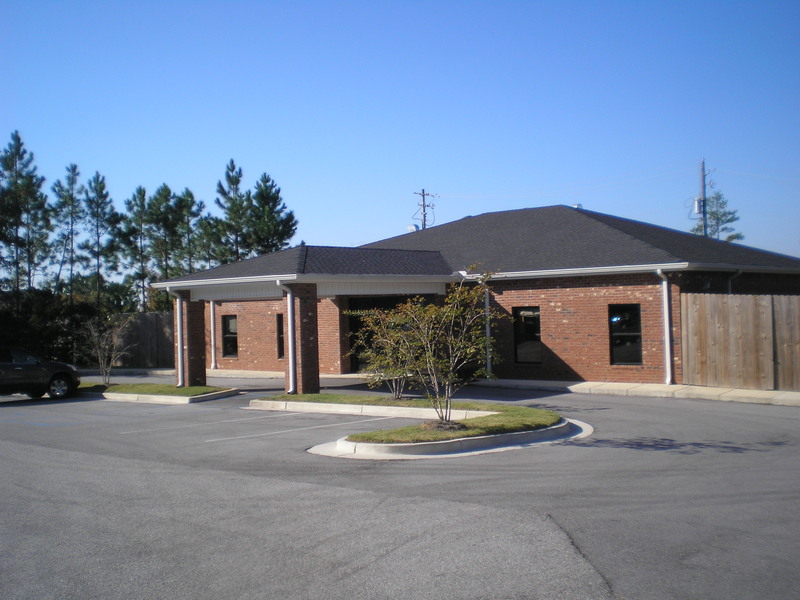 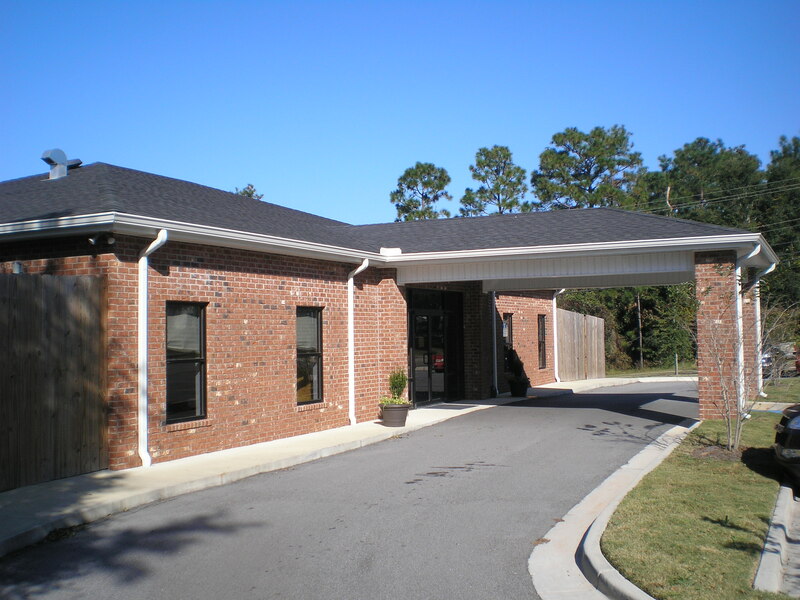 Our facilities are licensed by the State of Alabama Department of Human Resources. 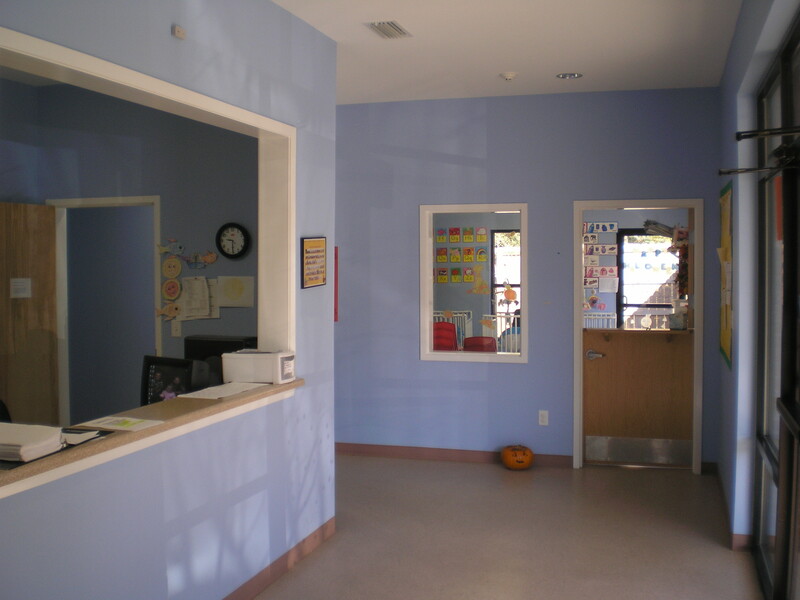 The goal of Jubilee is to create a safe and nurturing environment where children can learn through exploration and play. 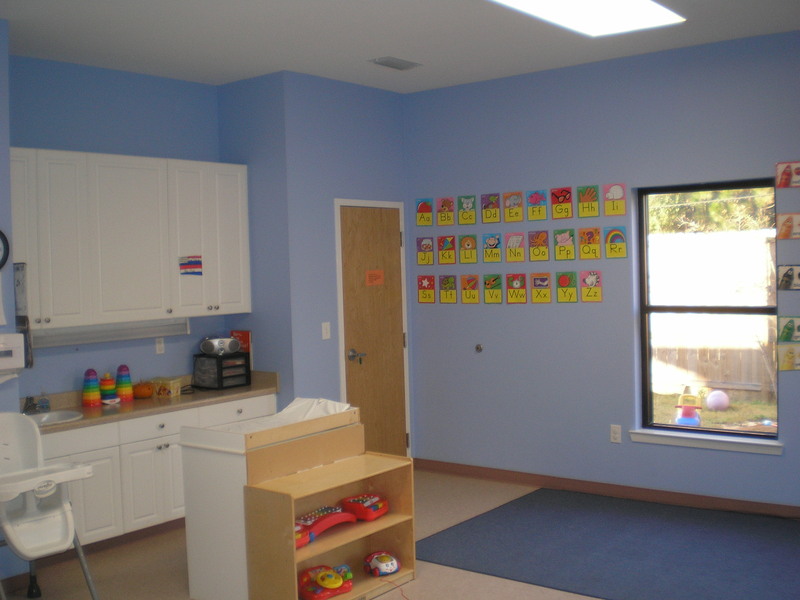 Working closely with parents, Jubilee helps create the foundation that will enable a child to develop socially, intellectually, physically and emotionally.